GLOBAL I WEB No#1 Web Hosting Company in India. Providing Best Linux Web Hosting Services to match your requirement. Global I Web Solution leading web hosting services provider. Having more than nine years of experience in providing web service in India. We are providing the best Linux Web Hosting service and many more web hosting services like Linux Reseller Web Hosting and Windows Web Hosting to boost your business and blog. Our Cheap hosting plans are suitable for an individual to a corporate level website. 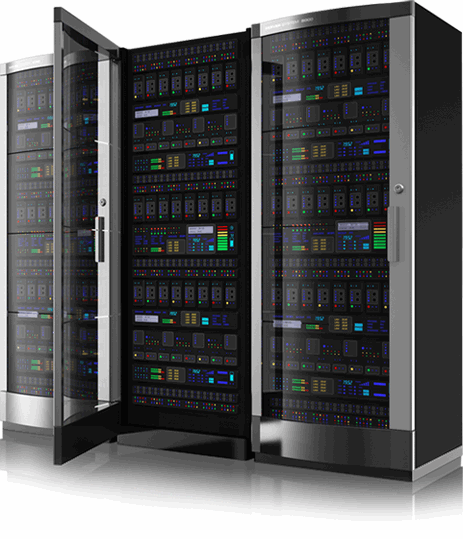 Our hosting prices are very competitive, comparison to other hosting service providers. We are the best managed WordPress Web hosting provider from Mumbai. Are you looking for WordPress web development services.? We will Provide you to custom web development as per your requirement. Subscribe to our newsletter to get updates. If you have any query feel free to call us. Shared web hosting is the most common type and maximum use in India, where we host multiple sites on a single server, all site share the servers resources like disk space, RAM, and bandwidth. Normally Shared hosting is a great option for those looking for affordable web hosting, it’s simple and requires no advanced knowledge to manage the control panel, we also offer free video tutorials, and provide cPanel as a control panel. The biggest concerns are that shared hosting can’t handle high traffic to a site. Shared hosting is a great option for small businesses or businesses on a budget. Our shared hosting service support the most common CMS like WordPress, Joomla, Drupal, etc.